Walking Cane-White marbleized right hand. This wooden cane has a palm grip molded handle good for those with arthritis problems. 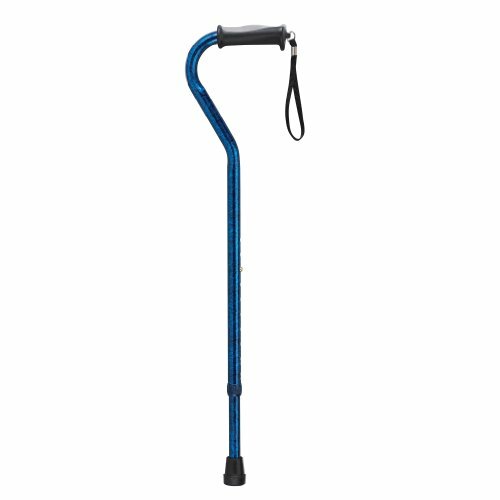 This walking stick cane has a 36 inch long hardwood shaft. This walking aid hast a weight capacity of 250 pounds.